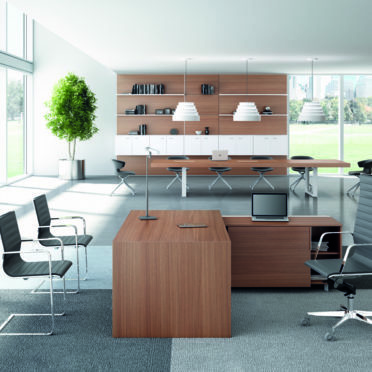 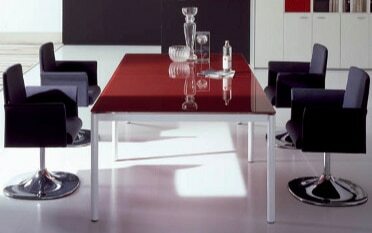 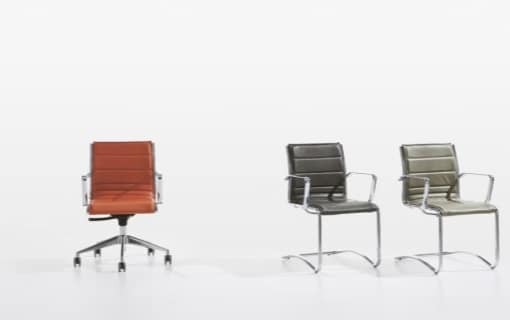 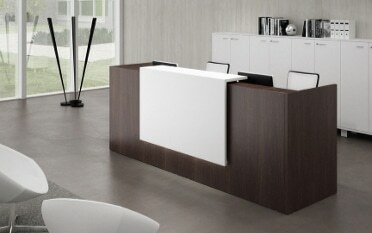 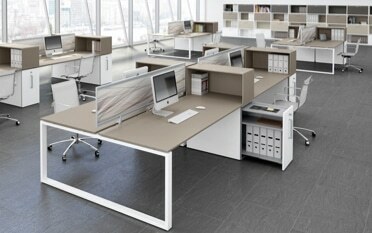 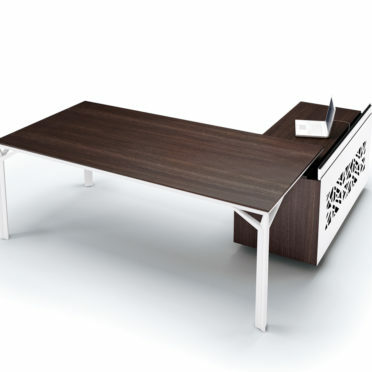 The best in Italian office furniture design. 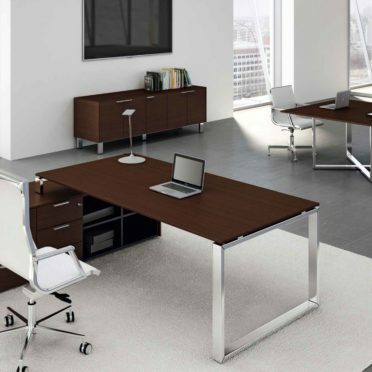 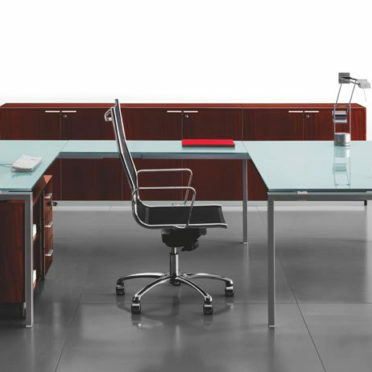 Our Italian executive desks bring style and comfort in a variety of shapes. 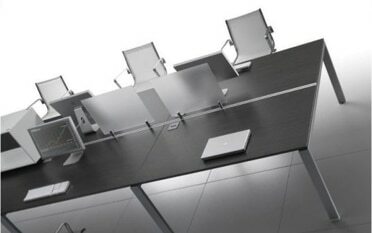 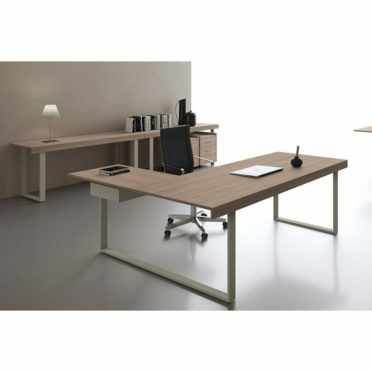 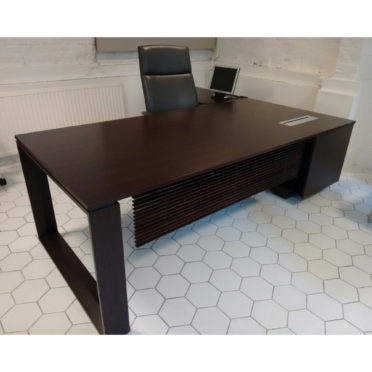 Saint – Oak Italian Executive Desk with Glass Top Option.